It’s a nice quote, but what was the actual tax burden on Americans when Oliver Wendell Holmes Jr. suggested this in 1904? 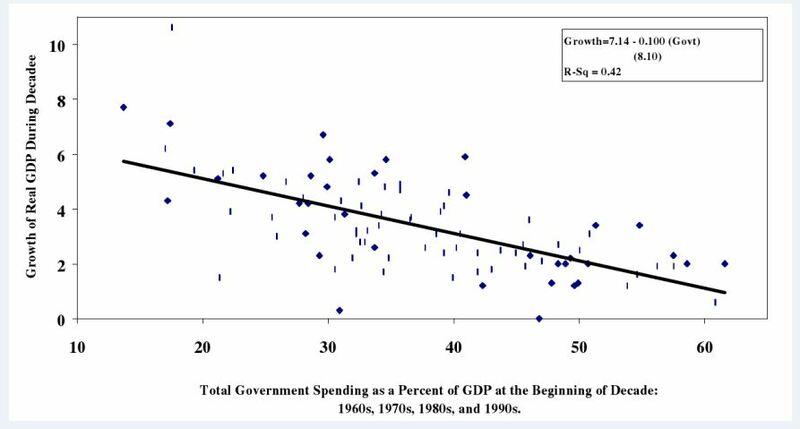 Research shows that from the founding of our nation, 1787-1849 (63 years) federal spending averaged 1.7% of GDP. For the next 51 years, 1850-1900 (including fighting the Civil War) spending averaged only 3.1%. From 1901 till 1930 (including fighting WWI) it never reached 8%, and averaged approximately 3.2%. I would be more than happy if the United States taxed itself at a similar rate. I’ll be taking a bit of a break after the election. My pWP stat did great, it was over 94% accurate in predicting the races where I was keeping track, and that’s a higher percentage than the model itself would expect. The model only failed to be predictive in races where there wasn’t regular polling (North Dakota). 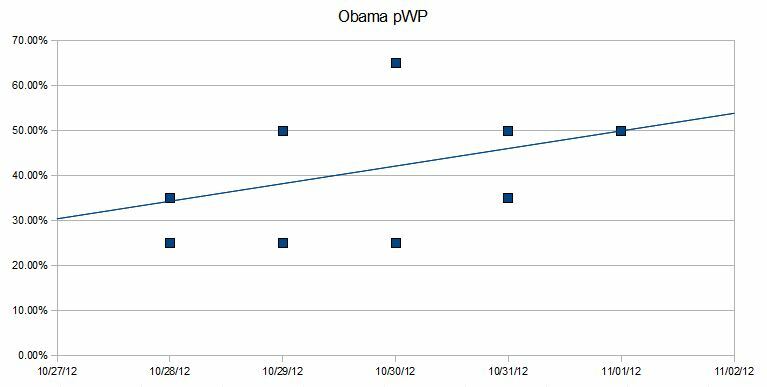 I’m hoping to write a long and detailed analysis of the 2012 election and codify all the lessons I learned in using pWP to create a guide for future elections. But I’m going to start a new job here very soon, so I may not get to any of that at all. There will be a few posts on here, from time to time, but for now I have some other big projects to get to. I’m still working on the final draft of a novel, which should keep me plenty busy. 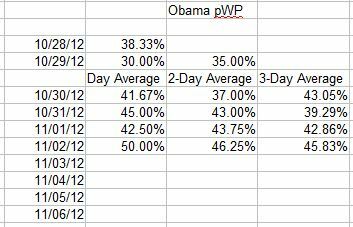 Thanks everyone for your interest in my pWP stat, I hope my Republican friends learn to embrace polling as another tool in winning future elections. I don’t feel comfortable predicting who will win the popular vote, but I would feel especially uncomfortable with the way the race is shaping up if I were Mitt Romney. Just more boring summer reviews. Nothing else going on. – Saw the movie “Prometheus” a couple of weeks back. And it was unwatchable. I would have walked out, but my theater has no pinball machine and I was with friends. It’s a prequel to “Alien” but I didn’t know that going in (and I found myself thinking, almost through the entire movie “this is just a ripoff of Alien”). The plot makes no sense; you have to fill in all the gaps that are left completely unexplained with your own imagination. And my imagination was much more interested in trying to clip my fingernails (which will make you a very unpopular person in a movie theater). I asked for, and got, an apology from the friend who chose this movie. 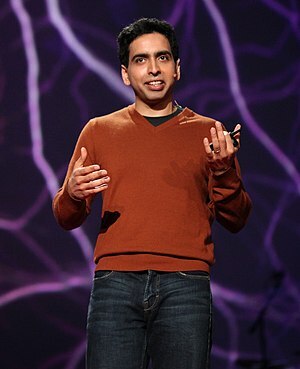 -Watched the entire Khan Academy MicroEcon Playlist; Sal explains most of the common topics covered in an introductory MicroEcon class. He actually covers more information than what was included in my MicroEcon 1001 course. It’s remarkable this level of instruction is available for free. -Also got through the American Civics Playlist on Khan Academy. Here, Sal explains some of the basics of American polity, including how we pick a president and what our present budget situation looks like (it’s ugly). Another very good playlist to watch. Some of it will be reivew material for the politically interested, but it never hurts to review the basics. -At the end of June, I will have been on Khan Academy for a full year, though I didn’t create an account until July 20th. On average, I have watched a video every day, and completed a math skills test every weekday. I can’t describe how edifying the hole experience has been, and how great it is to fill the knowledge gaps left by 12 years of government schooling. – John Sandford‘s “Silent Prey“; Sandford finally gets back to what made his earlier Prey books so good: a fast moving story filled with real jeopardy, interesting characters, and a dose of humor. – “Kill Shot” by Vince Flynn; it’s Flynn’s second retrospective Mitch Rapp novel. And it’s not fun. There is a great scene in the first part of the book, as Mitch Rapp gets ambushed by some bad guys. Then there’s almost 200 pages of plodding, boring, uninteresting plot points (mostly scenes of people having meetings). Finally, there’s some gun play at the end. And because we know Mitch Rapp lives to save the US dozens of times later on in the timeline, we know Rapp isn’t going to die. It’s possible to make retrospective novels interesting, but Flynn fails here. -“101 Golf Tips” by Peter Ballingall; I’ve read it before, but I haven’t reviewed it before. The copy I have is dated, but from what I can tell there’s a newer version available. The tips are somewhat helpful, and I’ll probably pick this book up and review some things on occasion. It’s definitely for true beginners. The November jobs report showed a decrease in the unemployment rate, down to 8.6% while the US added about 120,000 jobs. Good news? As I’ve mentioned before, and will continue to mention ad infinitum, 120,000 jobs added per month is the minimum number needed in order to keep the relative employment level unchanged. The population increases about 240,000 people a month, and we have to add about half that number to stay even. So, if we barely added enough jobs to cover the population increase, how is it the unemployment rate dropped so dramatically? The unemployment rate, derived from a separate survey of households, was forecast to hold at 9 percent. The decrease in the jobless rate reflected a 278,000 gain in employment at the same time 315,000 Americans left the labor force. “You’d like to see the unemployment rate coming down when people are coming into the job market, not disappearing,” James Glassman, senior economist at JP Morgan Chase & Co. in New York, said in a radio interview on “Bloomberg Surveillance” with Tom Keene. Besides a lot of people giving up on finding jobs, the household survey also found a large number of people reporting themselves as self-employed over the last few months. It appears many of the frustrated and longterm-unemployed workers have finally been stretched to the limit and are setting out on their own. This situation is open to interpretation, both positive and negative. The positives are obvious, people are finding a way to produce goods and services for each other, and presumably, increasing the wealth of the nation. But, we don’t know about the quality, permanence or nature of these new jobs. I know guys who, to make ends meet, are making venison sausage and doing basic butchery for lazy hunting friends. I’ve met people who are making leather and fur mittens in their homes for extra cash (we’re talking young people in prime working age, not retirees). What percent of these million newly self-employed are going to find any level of stability? Remember, we’re seeing this jump after several years’ worth of high unemployment. This means these people waited a long time before attempting to set out on their own. That is not something that signals confidence. If anything, it shows most of these workers waited around as long as they could for something else. Not a good sign. It’s desperation, not cockiness. The problem with moving sideways? You don’t get to the light at the end of the tunnel that way. I want some unambiguous number. I want to see growth commensurate with other recoveries. I want jobs. Filed under: Business, Economics | Tagged: Employment, Unemployment, United States |	Comments Off on Light? Tunnel? Jobs? Ignoring the low quality, can you see a relationship between the two lines presented above? Is the relationship highly correlated? Does one line move with the other? Are the lines inversely related? Does one move up as the other moves down? Something to think about, we’ll get back to this in a moment. Our last myth from Mother Jones is, in their words, a supermyth. Think of this as the supermyth—the one underlying so many other fallacies. But here’s a pesky fact neither corporate America nor the GOP establishment is trumpeting: After-tax corporate profits are currently at an all-time high. The problem businesses face isn’t lack of cash but rather a lack of confidence that consumer demand will pick up in the future. So they’re not expanding or hiring at the rate they should be. Finally, some agreement (ignoring the hubris it takes to suggest one knows how fast all businesses in the US should be expanding or how many people they should be hiring). Yes, large companies that didn’t go bankrupt after the crash are doing well, and they’re sitting on a lot of money. And yes, a lack of confidence in the future is a legitimate explanation. There’s always a lot of uncertainty when it comes to future events. I would say there is even more uncertainty for businesses right now when you couple the U.S. debt crisis with the European debt crisis with everything else that has been going wrong since the financial world caught fire in 2008. So it’s understandable that businesses who survived a huge economic downturn would be gunshy. But you know what? We’re missing something from this discussion. With a lot of labor available at a huge discount, startups should be providing the competitive impetus for new growth. But where are the startups? They should be exploiting the gun-shy and conservative strategies of existing businesses. They’re nowhere to be seen. Why is this so? Has something changed? Is it harder to create a new business in America? Is it riskier to hire someone? Is it more expensive to hire someone? Have we created a stable and secure environment for businesses? What is different now than in the past? I’ll leave it to the reader to answer those questions. If you look at the two graphs overlayed, it shows that, at least for a while, as profits went up, unemployment actually goes down. Then vice versa. The relationship is somewhat inverse, but it’s not a perfect relationship. Right now, unemployment still struggles to drop while profits are good. 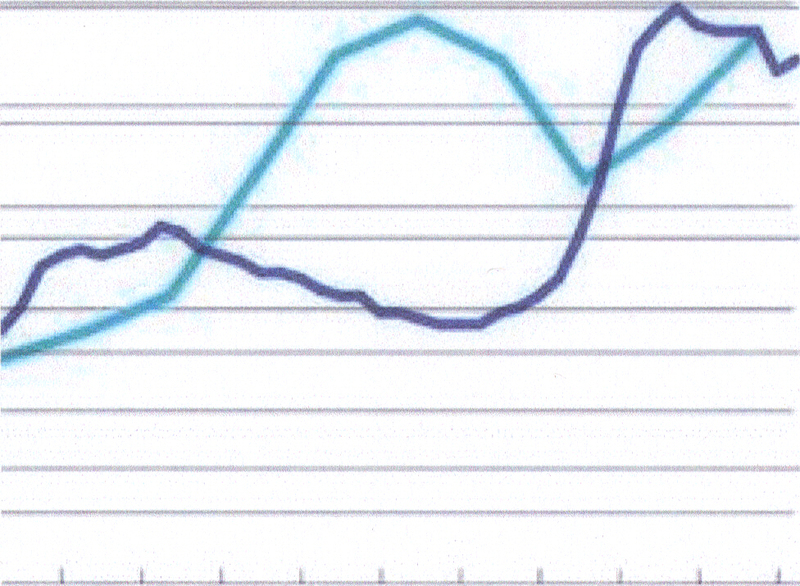 But it appears what these MJ bloggers are trying to say is that unemployment is up, somehow because of high profits? or that there is no relationship? I don’t get it. You can see the inverse relationship in the overlay. This relationship only changes once the Dems come into power. And guess what, that’s the real point the libs aren’t getting. They’re the ones standing in the way of development. They are creating uncertainty. They are the ones making life difficult for the job makers. It’s bewildering how they dance around the truth. The current liberal paradigm is aligned against businesses, either existing or potential, and until there is a change in paradigm or leadership, there is no hope of things getting better. I’ll end the rant there. I’m not trying to be partisan; politics aside, if people got out of the propaganda business and decided instead on seeking truth, maybe we’d find some. There’s just no basis to the claim that Obama has debased the currency. And that’s unfortunate. As economist Dean Baker is fond of pointing out, if we want to get our national savings rate up and our long-term budget deficit down, there’s only one way to do it: by fixing our massive trade deficit. We have to import less and export more, and one way to make that happen is with a weaker dollar. A weaker dollar makes foreign goods more expensive, so we’ll buy less of them, and makes American goods cheaper, so others will buy more of them. There are two arguments here, firstly, that the dollar has not been debased, and secondly, that our currency should be debased to make our manufactured goods more attractive internationally. Money supply is a very complicated subject and one I really don’t want to tackle in this series. There are arguments for and against a weakening American dollar. The primary argument for a debased dollar stems from an increase in m1, m2 and/or currency supplies, as measured by the fed (which could be meaningless, or not) and the huge increase in gold, silver, wheat, corn, copper and other commodity prices. It appears the US Dollar has lost some ground (i.e. been debased) and it is likely the result of the Fed’s quantitative easing. However, should the US be actively debasing the Dollar? To explain exactly what is going on here, I suggest going through the Khan Academy Currency playlist that should illuminate the subject a bit better. The primary point I would want to make here about purposefully debasing your currency to support your manufacturing sector is: there is no free lunch. Destroying your currency helps manufacturers, but it hurts everyone else. Wealth is basically stolen. Everyday, the currency in your pocket will be able to buy fewer and fewer goods. All of the evils of inflation eventually surface. It’s even possible world banks will turn away from using the Dollar as a reserve currency. It’s not something you should take lightly. There’s a lot of hubris at work in even suggesting the road to prosperity starts with a weakening dollar, and a weakened dollar is something that might have contributed to the premature end of several presidencies since Nixon decoupled the dollar from gold. In its most recent quarterly survey (PDF) of small-business trends, the National Federation of Independent Business reports that sales—i.e., lack of demand—is the No. 1 concern, beating out taxes, regulations, inflation, and everything else. This is backed up by another survey by the Small Business Majority, in which nearly half of respondents said economic uncertainty was one of their business’ top problems; 13 percent said regulation. There are two problems with this ‘debunking’, the first is, according to the BEA, aggregate demand has returned to pre-recession levels. People, please look at the data. They are conveniently available to one and all at the website maintained by the Commerce Department’s Bureau of Economic Analysis, the outfit that generates the national income and product accounts for the United States. The second problem is the survey has its own inherent selection bias. Two parties have not been included in this survey. The first group represents those small business owners who are no longer in business; the second those people who intended to create a business and couldn’t, for whatever reason. The problem with only asking existing businesses about their current problems is they are almost always going to say “low sales” whether the economy is good or not. The pressure to make sales is constant in business. Also, existing businesses have successfully navigated the regulatory barriers start-ups often encounter and existing businesses have yet to be put out of business by either government taxes and regulation or lack of sales (among many other reasons businesses fail). Government, either through taxes or regulation, represents the #1 problem for 36% of respondents, which is higher than the 23% worried about their sales. In fact, inflation and cost of labor could also be tacked on to the “government is a big problem” list. This survey does nothing to help the Mother Jones point of view that more stimulus spending is needed to help small businesses. At best, the results are mixed. Government is still a big problem to small businesses, more so than their larger corporate competitors or even a lack of sales. No one likes paying higher taxes. 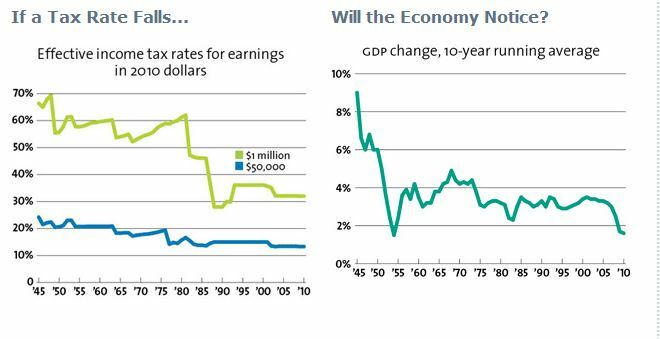 But do lower taxes actually spur economic growth? Bruce Bartlett, an economist in the Reagan administration, has compared tax rates in various rich countries in 1979 to each country’s growth rate since then. His conclusion? There’s virtually no correlation. Recent US history backs this up too. Taxation is one part of an enormously complex economic ‘equation.’ There are many factors that go into whether an economy expands or contracts. Taxation, regulation, government spending, entitlement programs, natural resources, corruption, behavior, culture, diversity, monetary policy, immigration, the list goes on. The ‘market’ is organic; three hundred million people interacting throughout an entire continent, making billions of decisions everyday. And then we must consider the global economy, which is six billion people participating in trade across borders. Finding one factor amidst all that complexity will be tough. Beyond the complexity inherent in economic analysis, discussing taxation also presents us with a major confound. Taxation changes behavior. We all experience this. Every tax season millions of us pay money to accountants in order to pay what we owe, and not a penny more. I have to imagine the number of people who go to a tax preparer and say “find out what I owe, then we’ll give ’em an extra ten percent” is really, really low. The mortgage deduction enables and encourages homebuying. Cigarette taxes reduce the amount people smoke and reduce the total percent of the population who smoke. People will commit incredible financial and behavioral acrobatics to avoid paying taxes. Black markets, gray markets, flea markets, all are products of the drive to avoid taxes and regulation. And thus, if people change their behavior based on taxes in order to minimize what they pay, we can assume there might be some difficulty in doing a straight-up comparison between tax rates and GDP growth. This current liberal talking point, that taxes don’t have consequences, is based on a ridiculously simplistic attitude towards the economy. It’s nonsense. Anyone who thinks a 99% income tax won’t hurt the economy can kindly stop voting, forever. People would simply stop working and support themselves in ways not reported to the IRS. 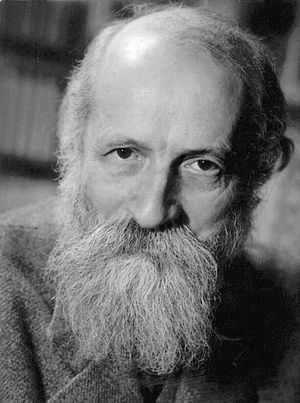 So yes, while trying to pin down specifics regarding tax rates and tax methods is very difficult, and economies are really complex and it’s hard to find a single big factor affecting how it grows, we do see an obvious pattern where the larger government is as a percent of the whole economy, the slower that economy grows. 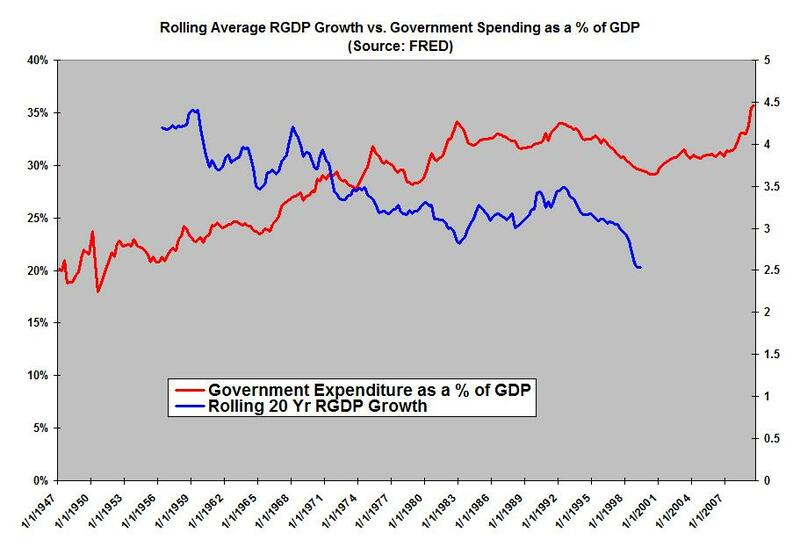 Controlling the percent of the economy the government represents is thus a huge goal, if you care about economic growth.